Sale Sharks v Dragons. 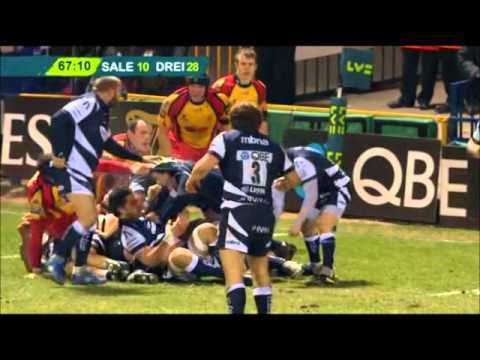 Match highlights / LV = Cup 2010/11. Round 3.